at bargain prices and for other members to divest themselves of items collecting dust in their range bags or safes. Approximately75 Club members attended with 18 of them offering items for sale or trade. 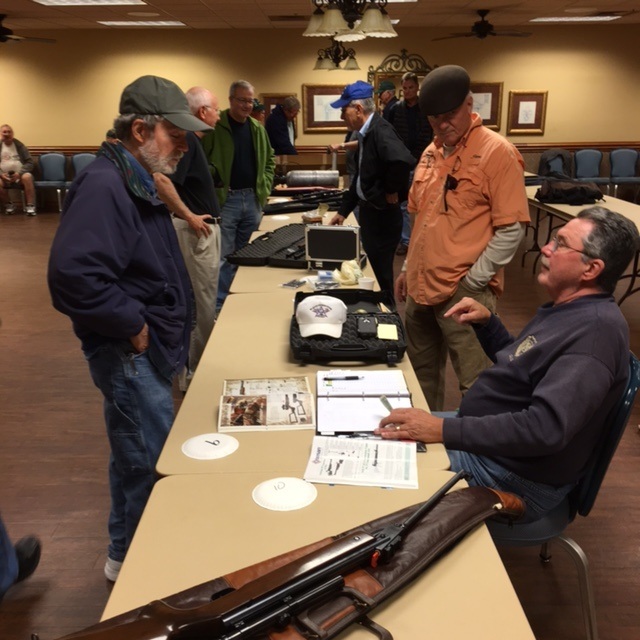 The 2nd Ever Air Gun Swap Meet is planned for the end of March 2016.